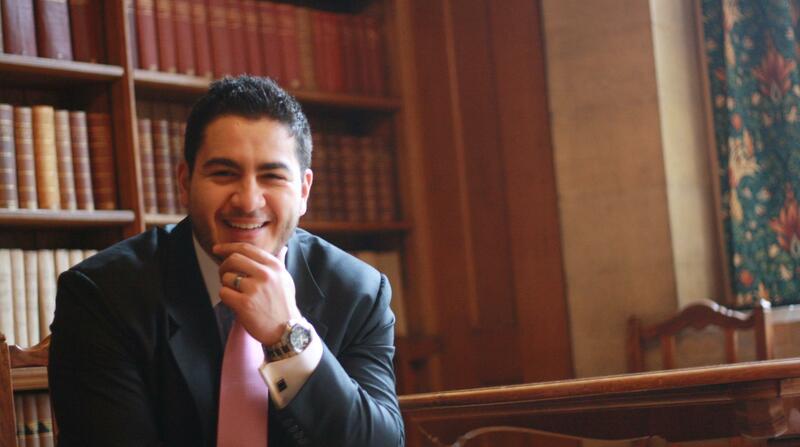 Dr. Abdul El-Sayed on careers in healthcare. Thinking about going into a career in medicine? Dr. El-Sayed has a unique perspective on the field as both an MD and a PhD in epidemiology. Hear his advice for aspiring doctors and/or public health professionals.